Yesterday, 348 Members of the European Parliament Voted in favour of Article 13, a new EU Directive that will greatly affect YouTubers and Streamers in particular. Commonly known as the ‘meme ban’ Article 13 focuses on ensuring that companies such as You Tube and Twitch will have to pay artists and publishers compensation for the use of their content. What Does It Mean For Streamers? Major companies such as YouTube will be required to pay royalties for any use of copyrighted work on their platform. This will likely mean the implementation of stronger filters than those currently used. 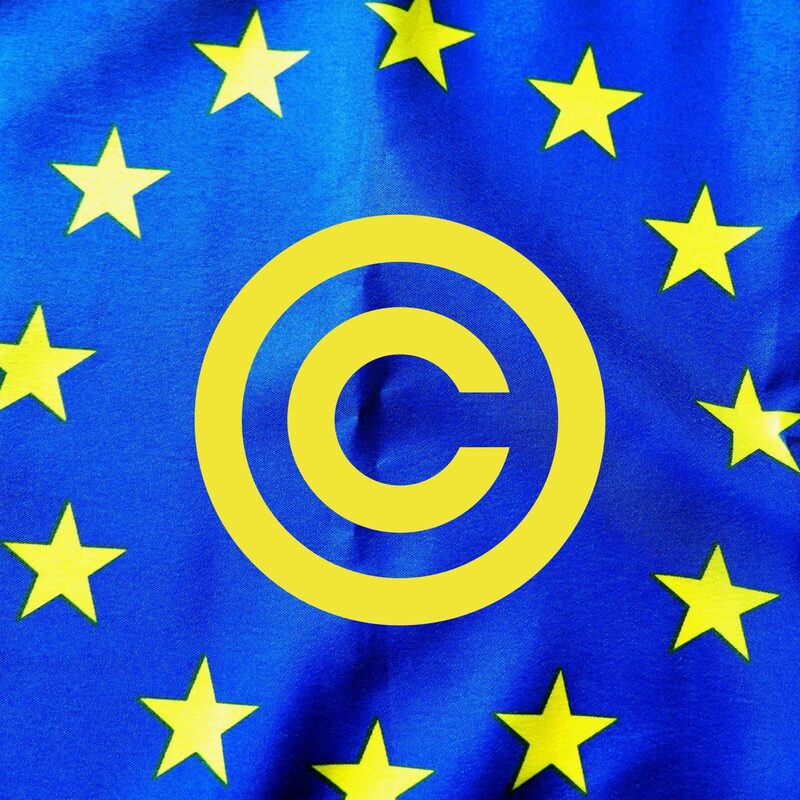 In order to block or censor content which could infringe the new copyright laws. This could seriously harm the opportunities for many streamers and YouTubers. at worst they will be unable to upload their content without prior agreement from the copywriter. Should companies such as YouTube and Twitch decide to pass the cost of these new royalty payments onto streamers. Many would surely be unable to afford to pay for the compensation, thus being starved out of the industry. Streamers are artists in their own rights. These new laws may see them being prevented from streaming their gameplay online. At the very least it is almost certainly going to cost them financially. What About The Gaming Industry? This could also equally be harmful to companies within the gamin industry. One such example of this would be Epic Games (creators of Fortnite). Who relied upon platforms such as YouTube and Twitch to push their Game into the public eye. These new copyright laws have been created to protect the interests of the Artists and Companies that produce these Games. However, many gaming companies would struggle to build their brand without gamers been able to freely share their content online. All EU member states are required to have implemented the new directive as law within the next 2 years. Whether this law will directly effect us in the UK, is very much dependent on the outcome of Brexit.